Cocktail Making Classes in Sydney are organized for people who are interested in learning the beautiful art of mixology. 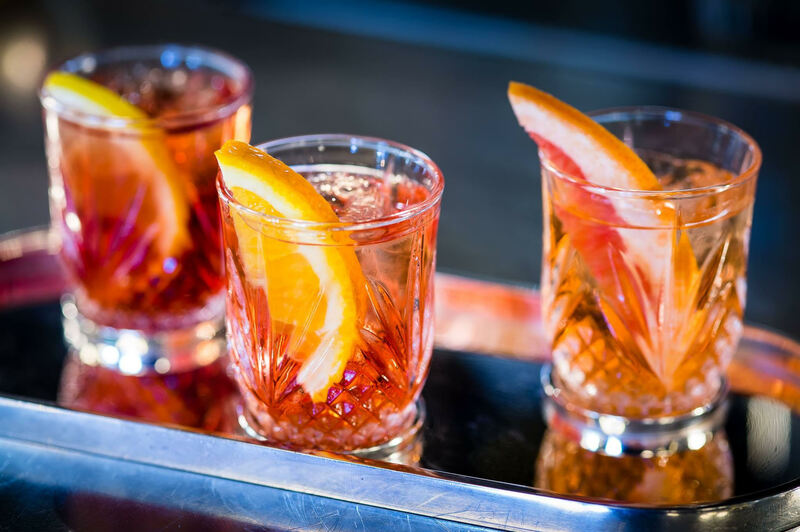 Thus, in these Cocktail Making Classes in Sydney you will be the art or skill of preparing mixed drinks for a variety of occasions and individuals. Those who teach in this Cocktail Making Classes in Sydney are some of the best and greatest in the business and give a lot of entertainment. They don’t only teach you the basics of mixing great drinks, they also show you how to entertain your audience while at it. At the Cocktail Making Classes in Sydney, your teachers will mix, shake and toss, make jokes all through class and they are not hard to look at either. The Cocktail Making classes in Sydney have interactive cocktail classes available for anyone who is interested. You see everything that is happening, and are allowed to ask questions or even tell them to repeat a move that you do not fully understand. 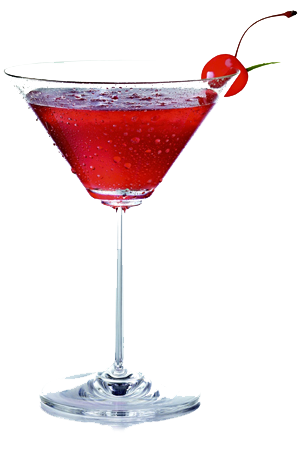 The Cocktail Making Classes in Sydney are therefore an avenue not only to learn, but to clarify your imaginations about varieties of cocktails and mixes. At the Cocktail Making Classes in Sydney, you are taught how to mix cocktails for different types of occasions, ranging from a hen's night to team building party, a bachelor’s party, birthday party, and wedding party. You are also taught tips and tricks that make you a professional behind the bar. 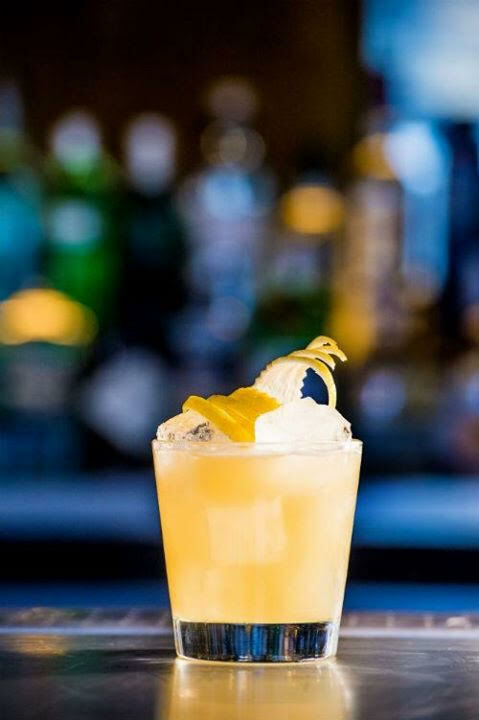 Therefore, after taking the Cocktail Making Classes in Sydney, you can consider yourself an all-around professional in the art of mixing cocktails and bartending. At Cocktail Making Classes in Sydney, you will be taught how to prepare or mix the perfect drinks with unique techniques and how to have a little fun while doing it. If you want to learn how to add some flair to your service at this Cocktail Making Classes in Sydney, these professional teachers can show how to put flair and spice in any event. By learning from most experienced bartenders available, the cocktail classes for private party Sydney helps you transform into a cocktail expert in just a few short hours. At the Cocktail Making Classes in Sydney, you will have fun and learn a few things to help you to impress that special someone or that special friend you want to impress. Another advantage of attending the Cocktail Making Classes in Sydney is that it can be hosted at a venue of your choice (house, hotel, party venue, etc). The mixologist will teach you how to produce, shake and muddle the perfect Cosmopolitan, a refreshing Mojito and the best Strawberry Daiquiri in town for your guests and friends. The Mixologists at this Cocktail Making Classes in Sydney will tell you some secrets that will arm you with the ability to shake a few drinks any time or anywhere to the admiration of your friends and guest. If you ever wondered what life is like on the other side of the bar, then make out time and attend a Cocktail Making Class in Sydney.